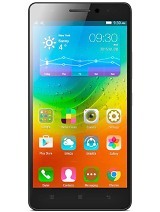 The screen resolution of this mobile is below average than Moto G. Does it means that its video quality is also low. Please someone tell me? 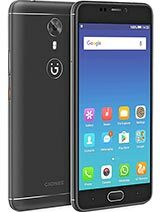 In video review of this phon I shaw black coloured text is in white background...reverse is possible or not...means white text in black background...Is there any setting to do this..
Ranjith, 23 May 2014I recently purchased gionee m2.. 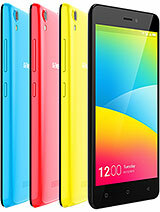 Which has a 1.3ghz quad-core processor.. 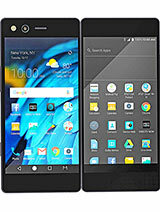 I got it at 10,400... moreAre you sure it going to get an upgrade to kitkat 4.4? Can anyone suggest which color is better. white or black? 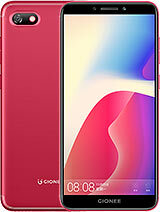 I am hoping to buy white one and use black flipcover..What do you say...? 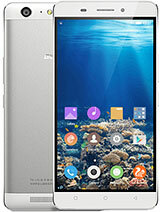 which one is beter mmx canvas or gionee m2?? ?plz help me im confused.. 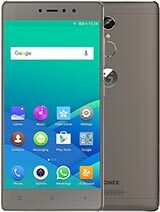 I recently purchased gionee m2.. 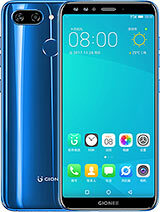 Which has a 1.3ghz quad-core processor..
You get 2 screen guards free in the box..
battery backup so good and nice voice quality.